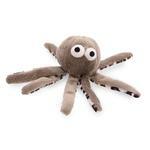 Cats Love Fish so why not give them a really cute one with the Sea Life Catnip Cat Toy Octopus! My cat loves it! Super cute! 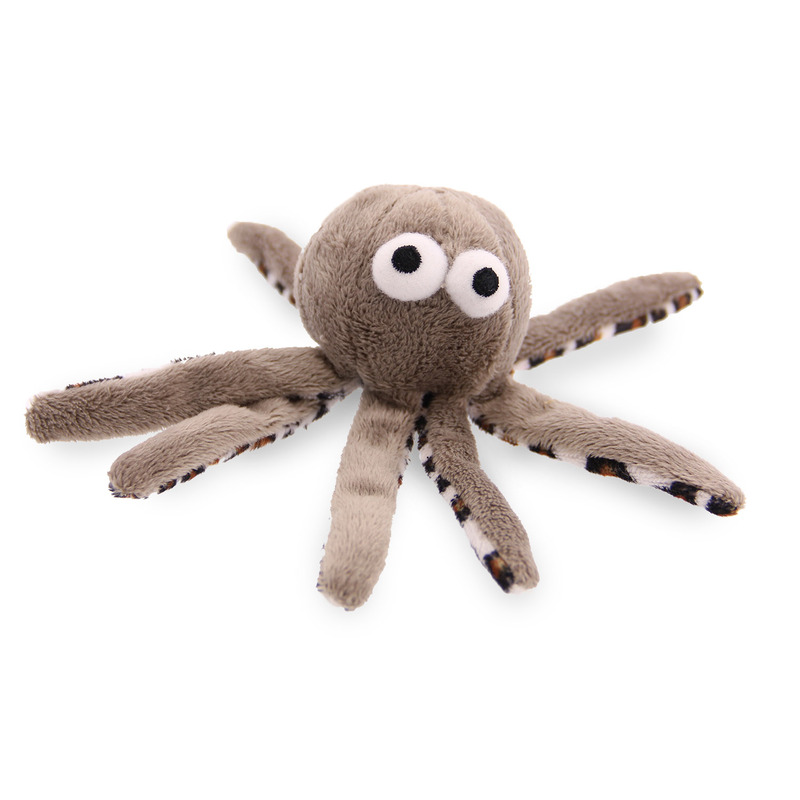 Cat nip not very strong, very cute octopus. Very cute toy. Giving it to my niece's cat for Christmas so I don't know much else yet. I'll ask Pussers what he thinks after Christmas. Posted On 11/19/16 by Elizabeth T from Sandpoint, ID Yes, Elizabeth T recommends this product! Posted On 09/13/16 by regina from cochranton, PA Yes, regina recommends this product! our cat and my sons cats LOVE this toy..
Really enjoyed shopping with BaxterBoo, complete descriptions, great prices, prompt delivery!